In light of March being Essential Tremor awareness month, we’ve gathered some information on tips to take control of this disease. Essential Tremor is a brain disorder that causes the body to shake uncontrollably, resulting in daily frustration, harm, and an unstable life. The most common areas that are affected by this disorder are the arms and hands, which can make simple tasks such as eating, dressing, and writing become dreaded chores. 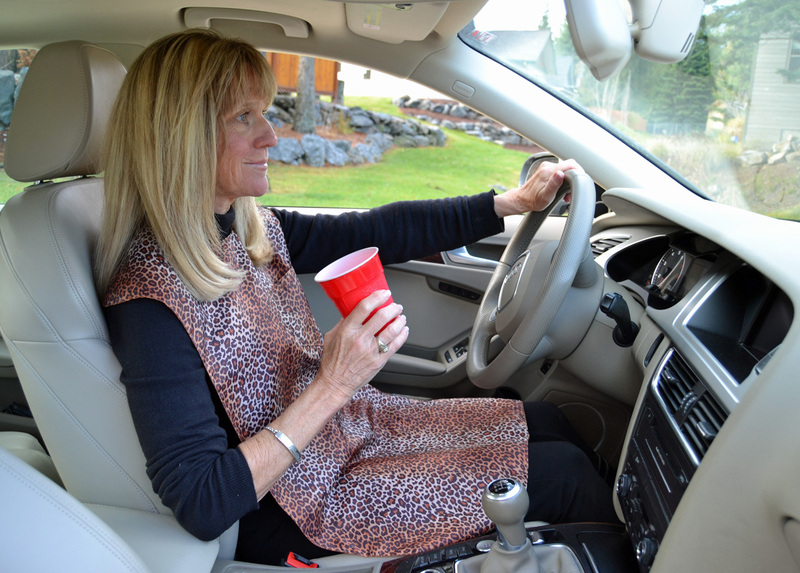 Many seniors and messy eaters around the globe are well known for their spills and messy habits, sometimes it’s due to a pre-existing condition or sometimes it can just be plain clumsiness. It can be a real pain when dining out, no one likes to spend their evening cleaning up stains or wearing a wet shirt. Sure, spare clothes are an option and so is a traditional bib, but a change of clothes isn’t always practical and a traditional bib isn’t all that stylish. 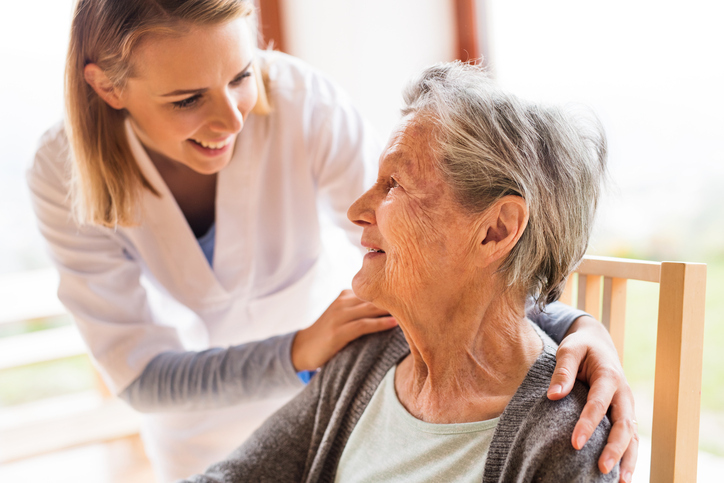 Diseases such as Parkinson’s and Arthritis are often overlooked and misunderstood, as the severity of both of these cases can greatly affect our conditions of living. Weakened muscles present a daily challenge for those with Parkinson’s, simple things such as carrying a drink across the room can become a chore. The same scenario can be said for those with Arthritis, although Arthritis can be found in many parts of the body, it’s often diagnosed in our hands first. 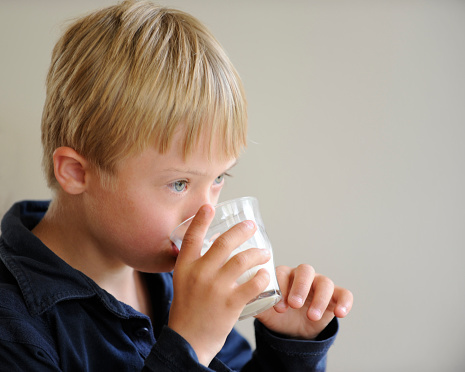 For Down Syndrome Awareness Month, learn what you can do to make drinking from cups easier for people, especially children, with Down syndrome. July is National Ice Cream Month, and in celebration of this delicate sweet, we offer you come spoon holding ideas and aids for easier scooping. Caring for a loved one with cancer means you must help them cook and eat.